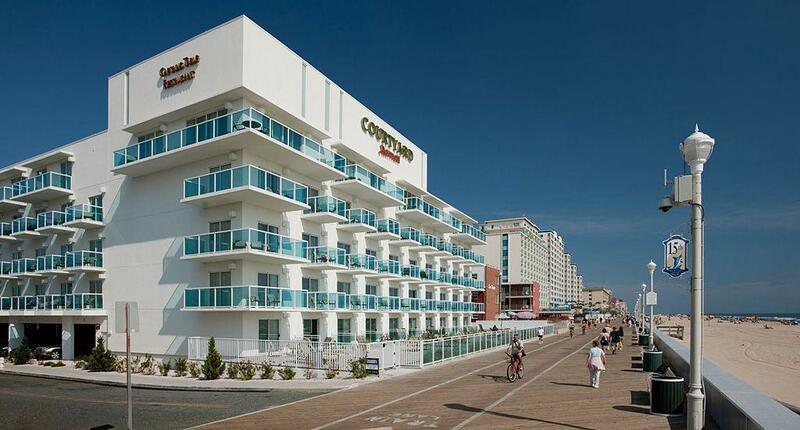 The Courtyard by Marriott Ocean City is conveniently located on 15th street and the boardwalk. Our oceanfront resort is an idyllic destination spot that is a perfect fit for a fun family vacation or a romantic getaway. 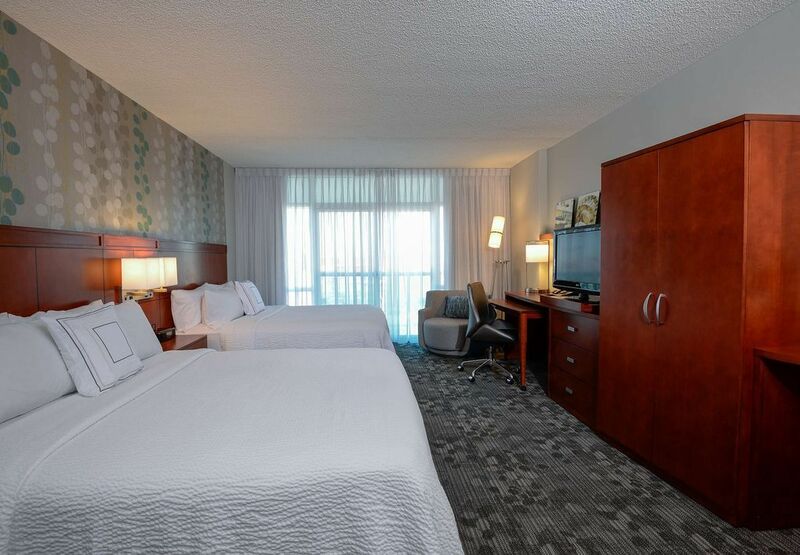 While in Ocean City, you will experience breathtaking sunsets, sunny afternoons and exciting nightlife for all ages. There is a vast array of local shops to visit and restaurants to indulge in, including the hotels very own Captain's Table - an Ocean City favorite for over 50 years.